The Roadshow Tour 2019 - Right Song. Right Time. 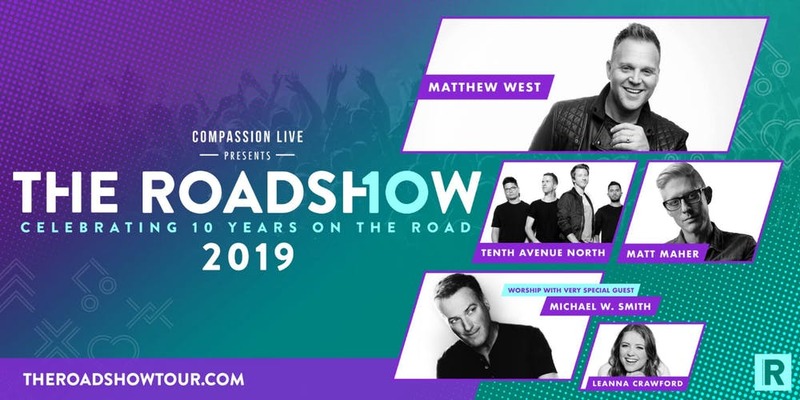 The Roadshow 2019 is making a stop in Henderson with an amazing lineup of some of today's top Christian performers! 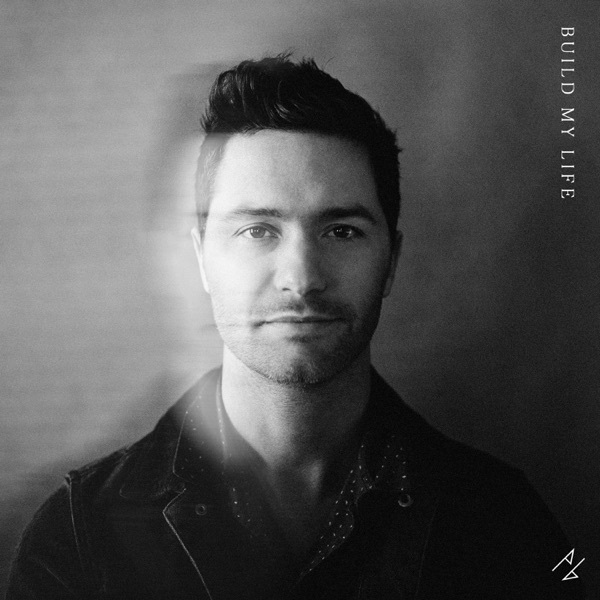 The lineup features Matthew West, Tenth Avenue North, Matt Maher, Michael W. Smith and Leanna Crawford. The event runs from 6:00pm to 9:00pm on the following dates.